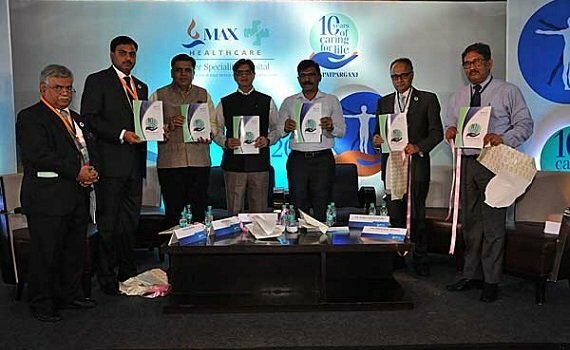 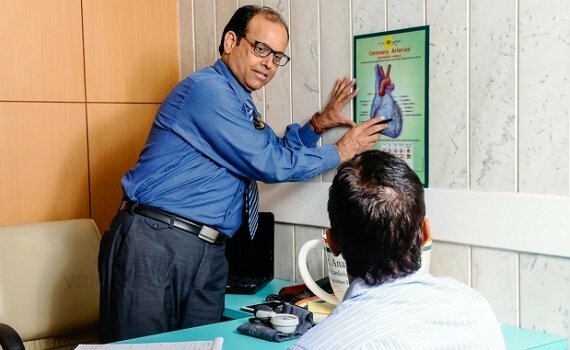 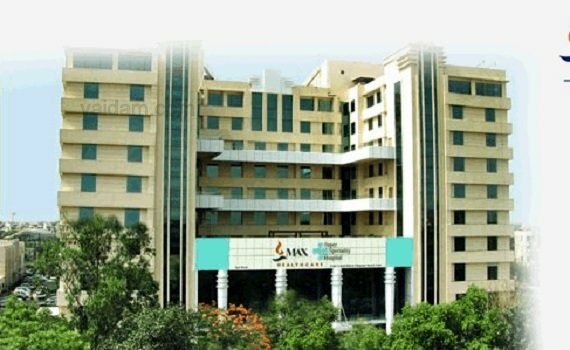 Max Patparganj, Institute of Minimal Access, Metabolic & Bariatric Surgery accredited as a Centre of Excellence for providing state-of-the-art Clinical Services and Surgical Training Programmes for Abdominal Wall Hernia Surgery. 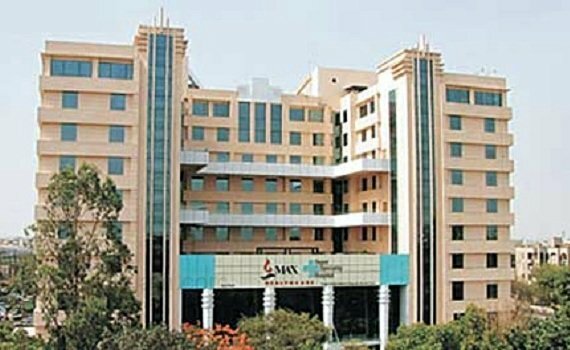 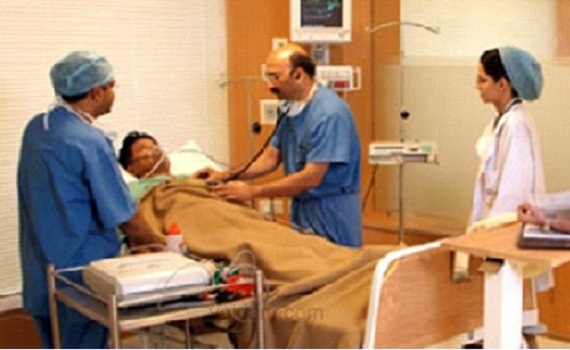 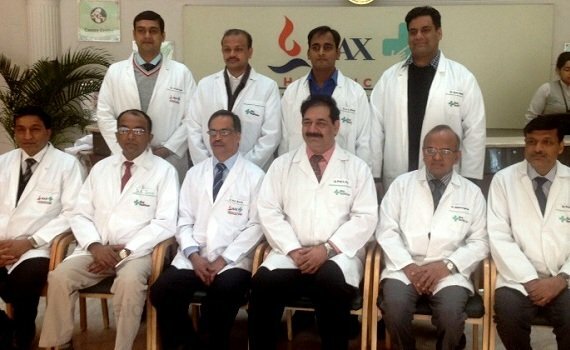 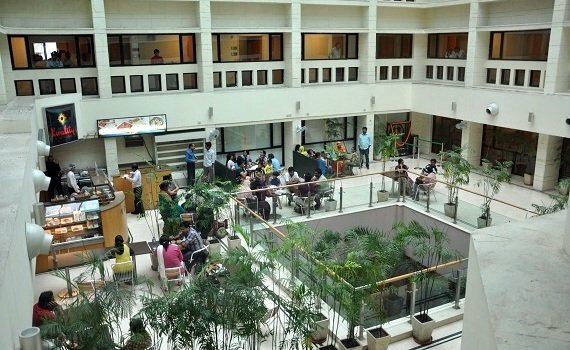 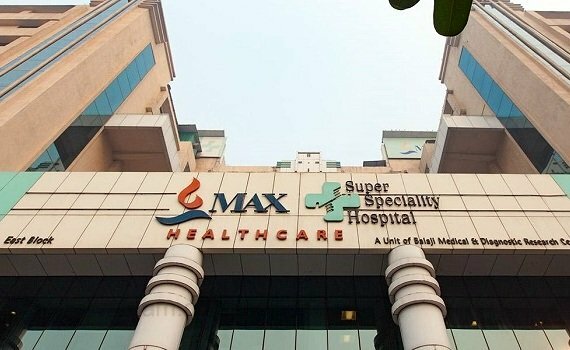 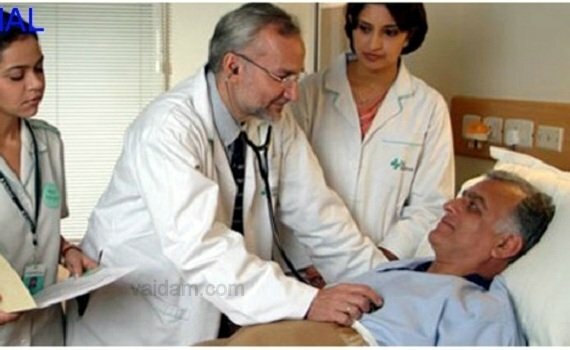 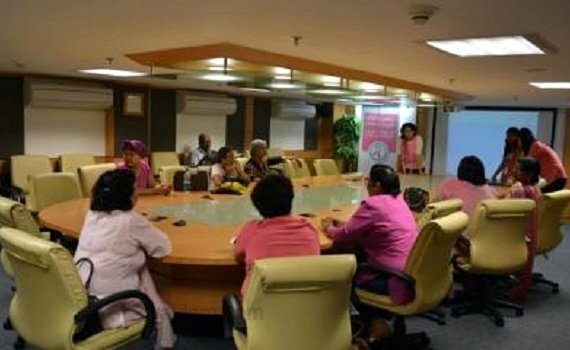 With over 2600 beds and 13 top hospitals in North India, Max Healthcare is one of the leading chains of hospitals in India. 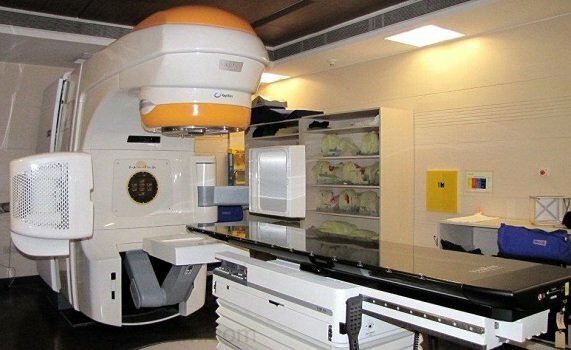 Asia's FIRST (& world's THIRD) intra operative MRI known as Brain Suite installed. 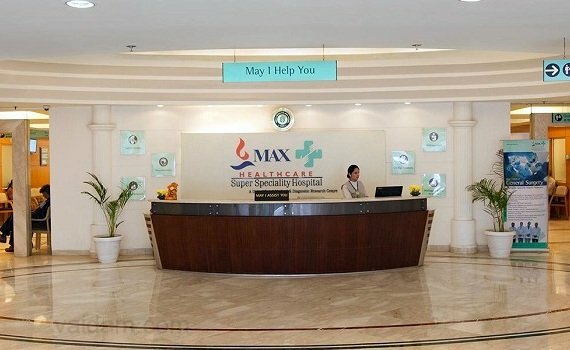 Oncology department is equipped with Novalis TX technology.